This article has been a long time coming. I wanted to wait until more time has past before I gave final judgement, and I think it has been long enough. So here it is. The official. The real deal. The time-tested. Fussypants’ opinion on the new character models. As an upgraded model of my characters, the new skins have failed. There’s just no way around it. 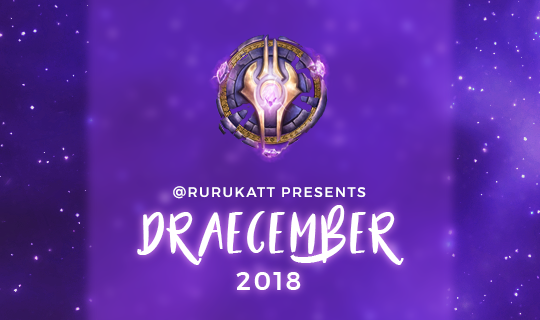 This could be due to the fact that I play a female gnome and draenei, the two races that have been struggling the most to please the players. 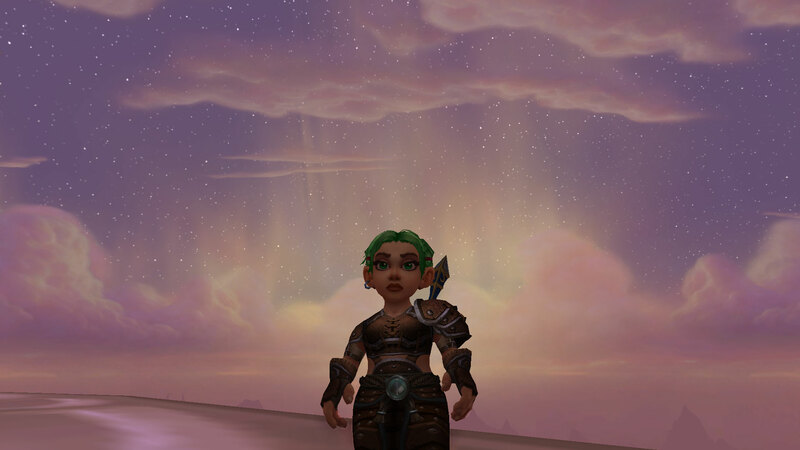 I’ve found that my characters, especially my gnome, no longer look like my characters. They look foreign and as a result, they feel like someone else’s characters. And none of the other upgraded faces are any better. I’ve lost that connection. 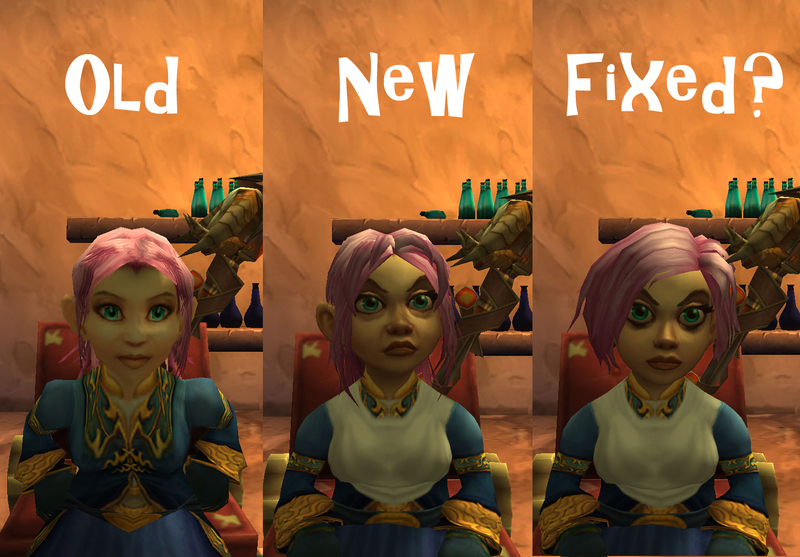 I think the biggest problem with the gnome faces is the perpetual scowls. While I’m not advocating for huge beaming smiles on every gnome face, I wish every gnome face wasn’t stuck in perma-pissed. My gnome looks about twenty years older and about five times more angry. Perhaps on it’s own, the face wouldn’t look too out of place. But when you compare to the old model, the face is nothing alike. While this might seem silly considering I spend most of my time looking at the back of my character, I feel strange whenever I play her. The crazy hair mixed with the irate face do not match with the cheery gnome I used to have. And no manner of fixes has been able to recreate my old mage. It’s simply no longer my character. How would I fix this? 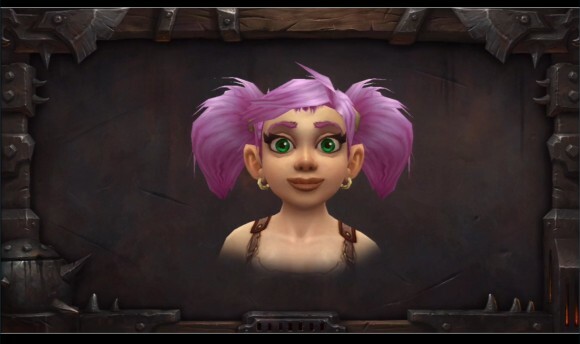 Honestly, I think the gnomes need a whole face revamp. More neutral faces and less wrinkles for one for starters. I would stay away from the bags and heavy eyeliner that is currently plaguing us as well. 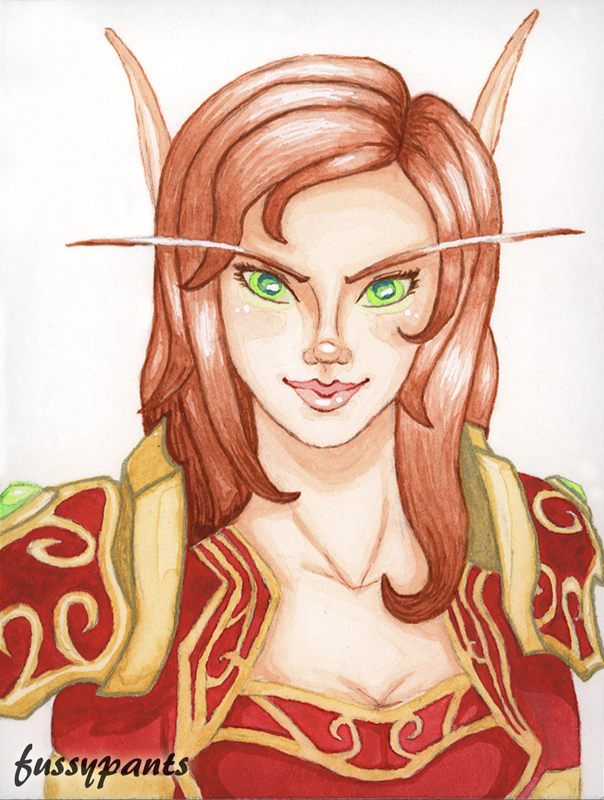 The eyebrows also need some work to be less harshly arced and more matching the hair color. And perhaps, a few smiling faces thrown in the mix. Gnomes are supposed to be cheery tinkers not crazy haggard axe murders, and our faces should reflect this! 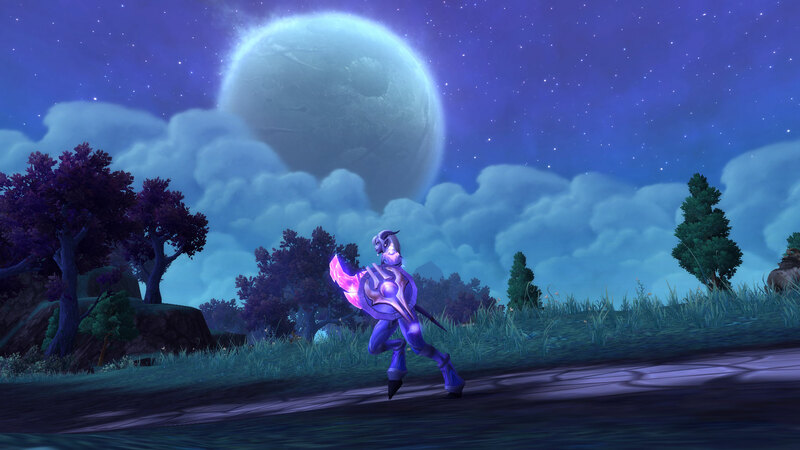 My draenei, especially with patch 6.1, is in a much better state than my gnome. Even still, she still is looking a lot more dark and menacing than I’d like. 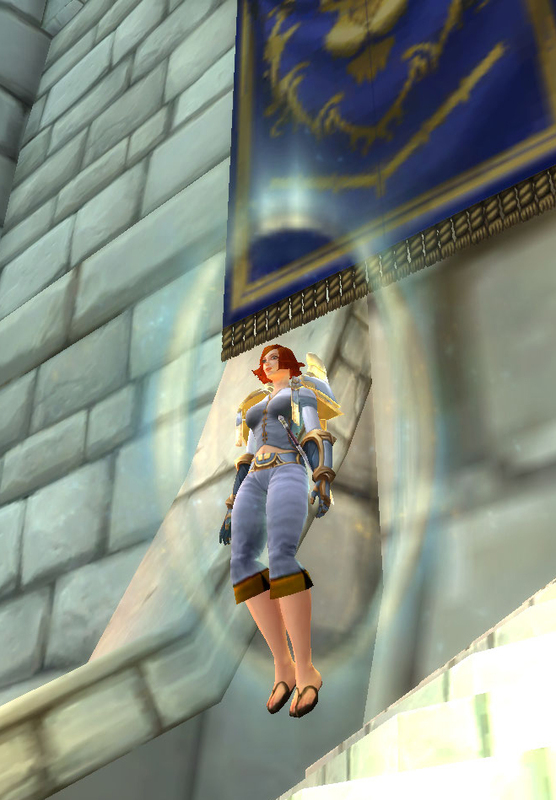 As a paladin, I made my draenei specifically with a kind but brave face to embody the defender and mender in her. 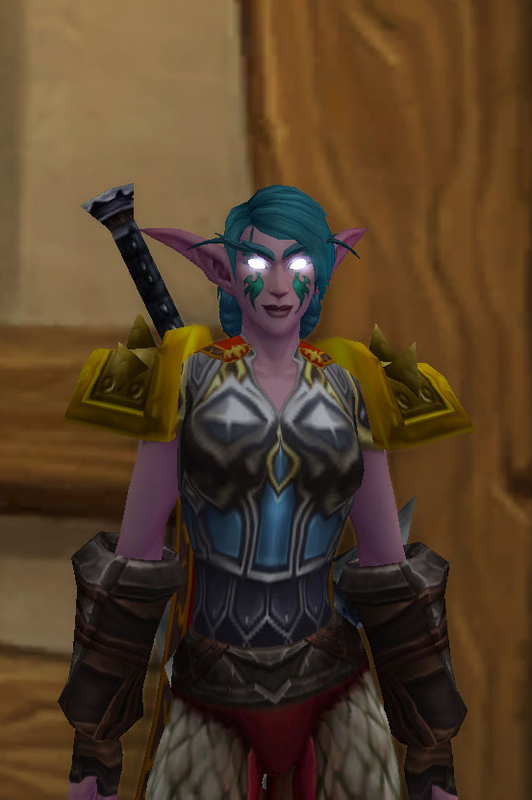 But currently, she’s looking a bit more like a death knight than a noble warrior of the light. And just like my gnome, I’ve grown emotionally unconnected from her. 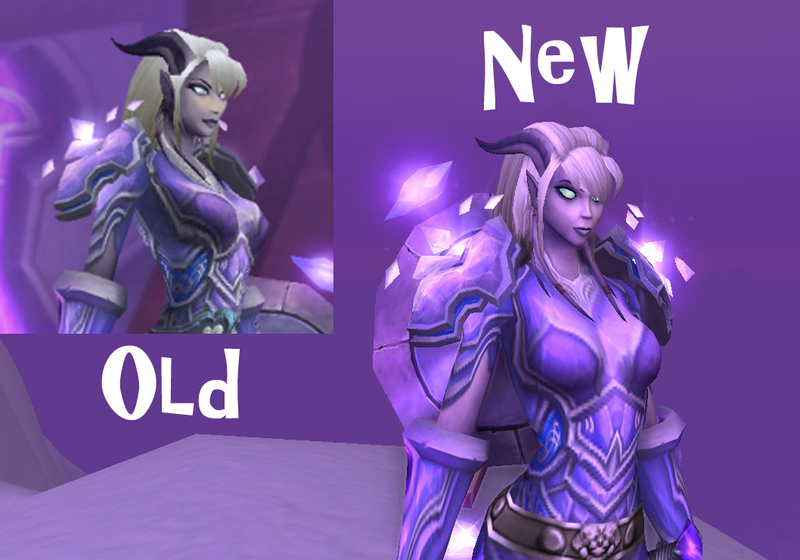 The fix for the draenei face is a lot easier however. The biggest problem seems to be with the eyes, so removing some of that heavy eyeliner and adding back the glow effect should fix the majority of the issues. Also, for my specific dark skin and light hair combination, I would like it if the hair was a bit more white than it is now. Considering that Blizzard has been improving the draenei every patch, I am confident that Fussypants will soon be restored to her former glory. At this point, you must be thinking that I really hate the new models. But actually, I am quite a fan of them, but its rather complicated. I think the models are very well done and in the proper Warcraft style, however I believe they are horrible recreations of the old. The updated models are something entirely new and different. So, while my old characters ‘updated’ look terrible, all the toons I’ve created post 6.0 have been spectacular. When there is no sudden shift from the old to the new, I find myself enjoying the models way more. For instance, take my new gnome Yogapants. I created her after the model updates and thus the only version of ‘her’ in my head is the new one. As such, I think she’s the most adorable gnome to ever exist in WoW. A sharp contrast to my other gnome. But if I were to go back and compare her to the old model, I begin to see the differences. If I had become used to that old model before switching to the new one, I’m pretty sure I would have felt the same sort of disconnect. The new models are exquisitely done, but they just aren’t the same as the old ones. In fact, comparing the two is almost unfair because of how different they are. For some of the faces, I doubt Blizzard could have recreated the old purely because the old model was made of inferior technology. Some of the ‘feeling’ of the old models are achieved by the low poly count, and thus are virtually unobtainable by the new. Of course this leaves me a little disappointed, but I think in the long run it will be better for the game to have the upgraded models. 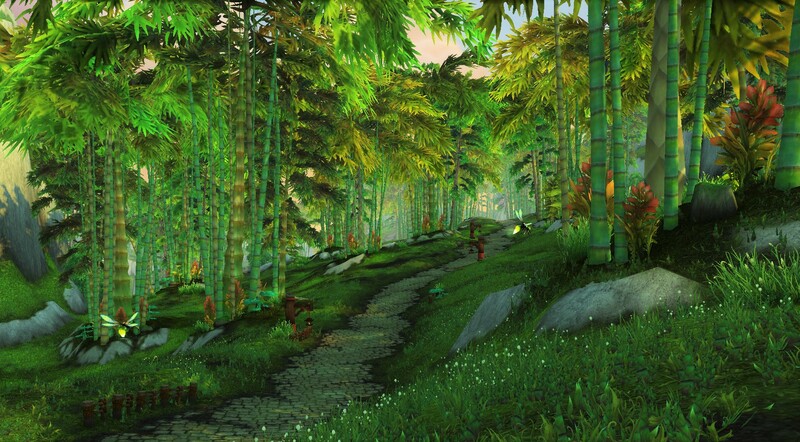 While I was emotionally connected to the old models, they looked pretty shabby in comparison to other games out there. 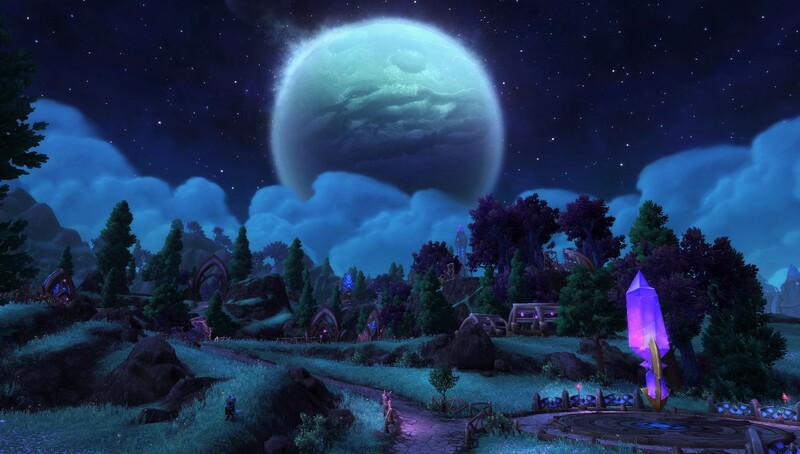 The upgraded models will mean that WoW’s graphics will stand the test of time longer. And this is ultimately better for the game. 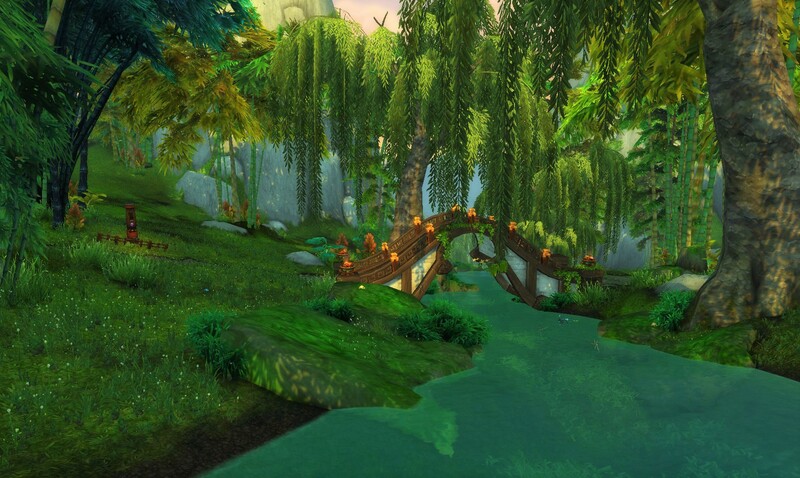 Do I miss the old models? Absolutely. But I have made my peace with the new ones. And Blizzard has proven with the 6.1 changes and the planned 6.2 changes that they will continually tweak these new ones. The glaring issues will get better, and time will make it easier to adjust. And from now on, all my new characters will look totally awesome!